Softcover , 8 3/8 in. x 11 in. 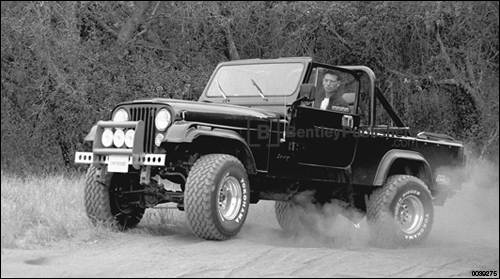 Jeep vehicle authority and four-wheel drive expert Moses Ludel has once again updated his bestselling Jeep Owner's Bible. 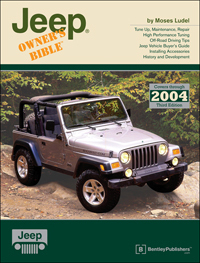 This third edition includes coverage for Jeep models through 2004, and meets the needs of every Jeep owner - from the first time buyer to the most seasoned trail runner. 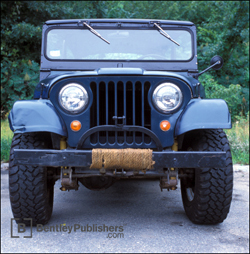 In this edition Moses shares his knowledge of Jeep vehicle history, off-road driving tips, performance upgrades and modifications, selecting accessories that meet specific driving demands, and step-by-step technical procedures. Drawing upon 40 years of Jeep vehicle experience, Moses provides real-world tips and hundreds of hands-on photos that will help you maintain your Jeep vehicle in top condition. In addition, the service chapters provide valuable insights into how to accurately diagnose and understand mechanical problems - a critical asset for back country troubleshooting. From original military prototypes through groundbreaking new models, the Jeep Owner's Bible is a wholesale celebration of an American icon and the most thorough orientation to Jeep vehicles available. Fig. 10-24. 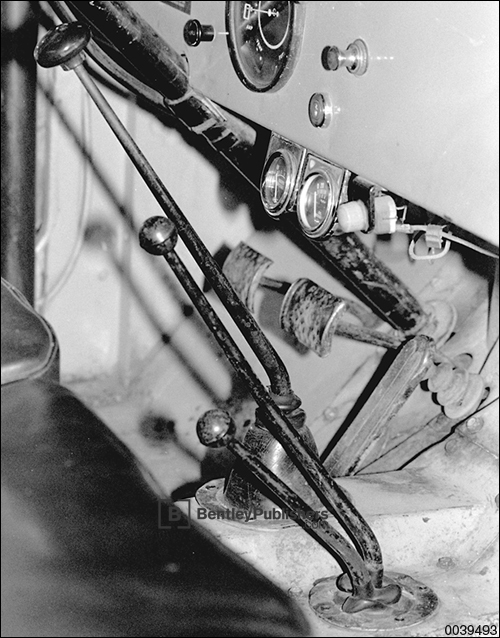 Mechanical clutch linkage.